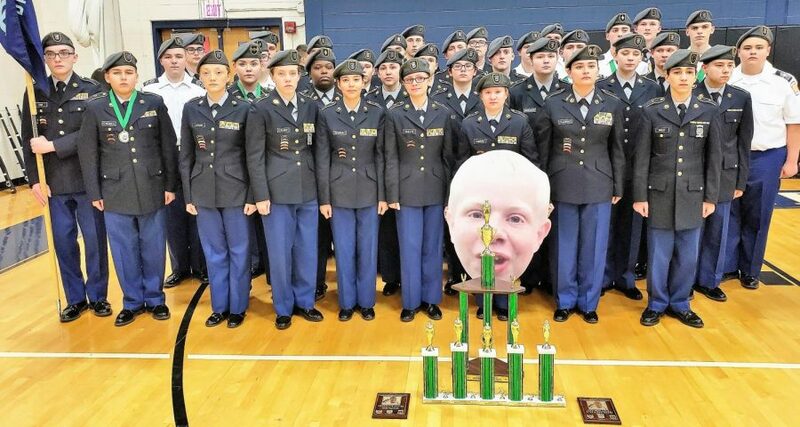 The Central Hardin Army JROTC drill team is pictured winning their 4th straight North Bullitt Invitational Drill Meet. 29 Teams from IN, TN, and KY competed in the meet that now honors the memory of North Bullitt H.S. Cadet Jesse Schott. 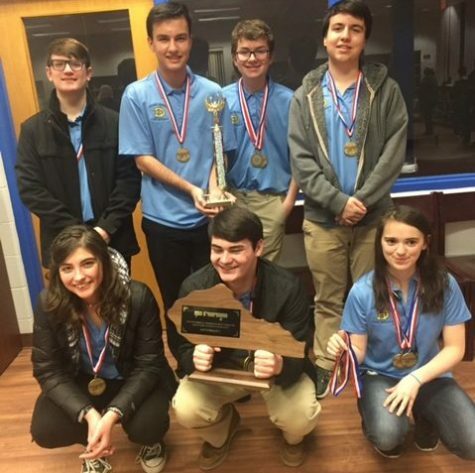 The Central Hardin JROTC Drill Team won their 4th straight North Bullitt Invitational Drill Meet on 26 January. 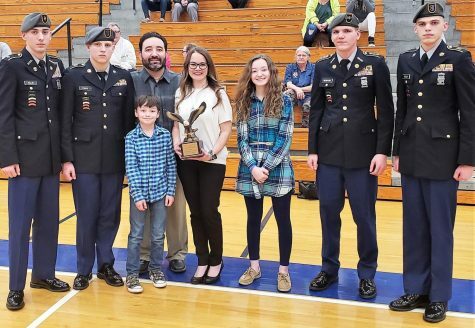 The Bruins outscored 28 teams from Indiana, Tennessee and Kentucky to take home the championship trophy that is named after North Bullitt Cadet Jesse Schott who lost his battle with cancer last year. A big crowd turned out to watch and support the Bruin Cadets. 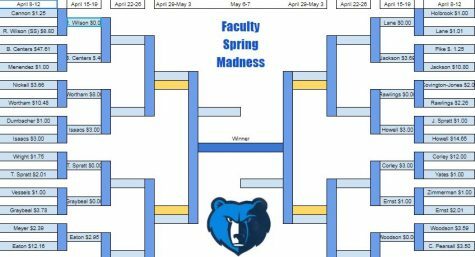 The first place Bruin Commanders and their event(s): Clayton Hockman – 1st Year Squad; Lelani Lei-Sam – Female Color Guard; and Luke Nipper – Unarmed Platoon. 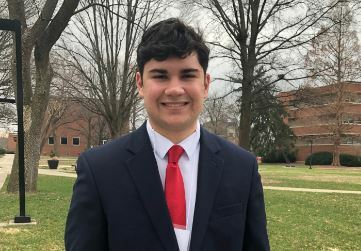 Bruins placed second in two events with Brandon Robb -1st Year Squad and Tyler Ellis – Armed Exhibition. Halli Hardesty commanded her Demilitarized Squad to a third place finish. Over 400 Cadets participated in the Armed and Unarmed Knockout event at the conclusion of the team events. Bruins medaling in the Unarmed Division: Tyler Ellis (1st), Halli Hardesty (2nd), Nick Ellis (3rd), and Luke Nipper (5th). Bruins medaling in the Armed Division: Luke Nipper (2nd), Nick Ellis (3rd), Halli Hardesty (5th), Tyler Ellis (8th), Bryce Newman (9th), and Kody Blais (10th). 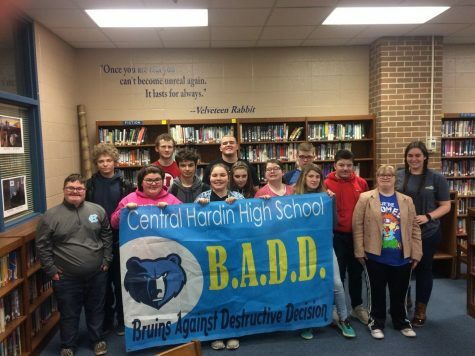 The Central Hardin Bruins will compete at the Muhlenberg County Stampede Drill Meet Championship on 2 February. 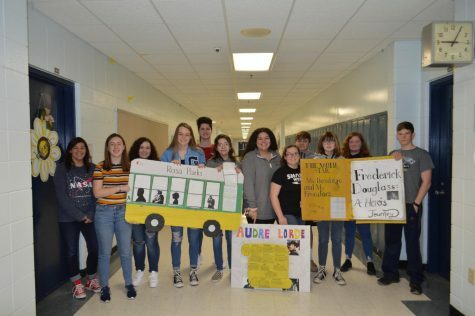 These meets will prepare the team for the SGM (Ret) Paul C. Gray JROTC Memorial Invitational held 9-10 March at North Hardin H.S. 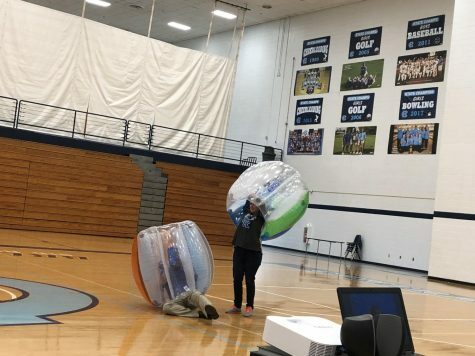 JROTC programs from Michigan, Ohio, Indiana, Kentucky, and Tennessee will travel to Radcliff to compete for the 7th Brigade Drill Championships. The Bruin’s Female Color Guard placed first at the North Bullitt Invitational Drill Meet. 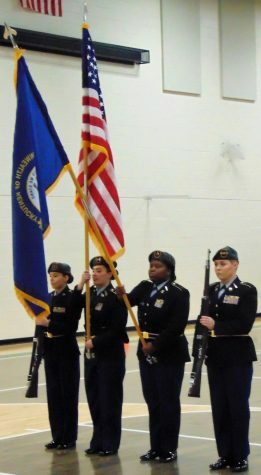 Cadets pictured from left to right: Maryssa Segebart, Leilani Lei-Sam (Commander), Theaira Thurston, and Halli Hardesty.